Buff and Shine Uro-Fiber Pads & Buff and Shine Uro-Fiber Finisher Microfiber Pads are known as the “The Uro-Fiber Twins” which have been engineered from an advanced technology microfiber for superior cutting and finishing capabilities when used with different levels of compounds and polishes. 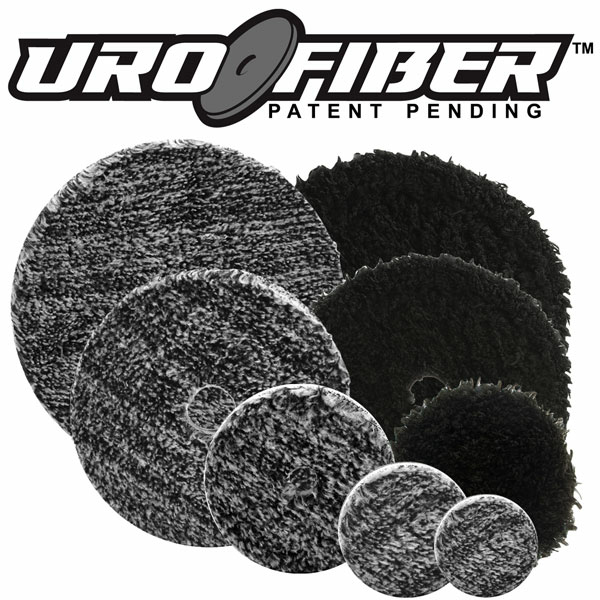 While Buff and Shine Uro-Fiber Pads are capable of moderate to light cutting, polishing and finishing some prefer to use more of a one-two punch created by following up with the Buff and Shine Uro-Fiber Finisher Microfiber Finishing Pad to take the paint finish to a higher level of perfection and shine. 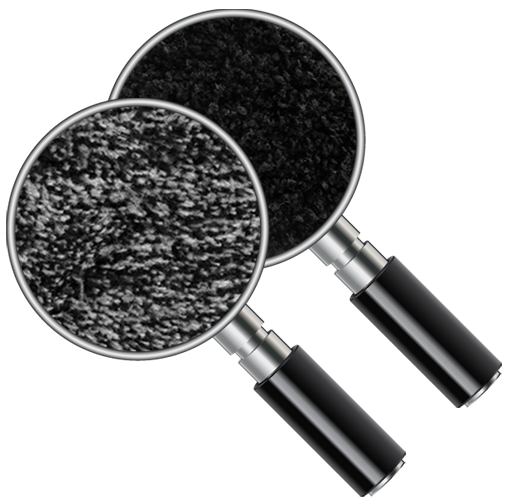 NOTE: A clean Buff and Shine Uro-Fiber Pad must be used for each level of compound and polish.